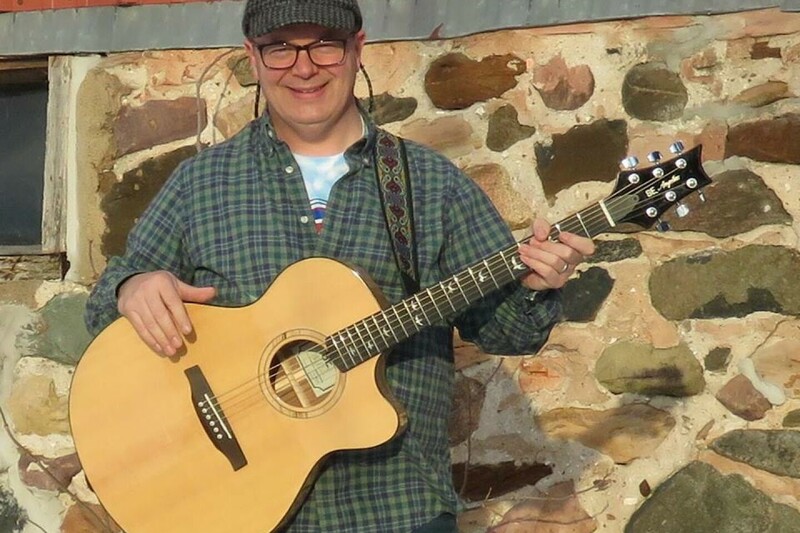 Jim Phillips performs an eclectic mix of current and classic material that spans five decades; a mix of folk rock, classic rock, alternative pop, classic country, blues, and originals. He is often joined by his wife Kristen Gustavson on harmony vocals, and occasionally a few of his other friends and collaborators join in as well. By day, you can find “Dr. Jim” teaching chemistry students or practicing alchemy in his research lab at UW - Eau Claire.